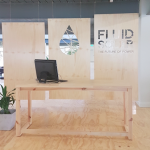 The Innovation Grid is a unique micro-office and coworking space seeking start-ups with innovative ideas, thoughts and concepts in the field of low impact living and renewable energy. We will assist you to drive your idea from concept to reality, producing attractive market-ready products and services. 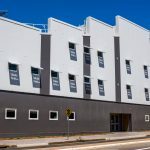 Our location in northern Adelaide features access to nearby manufacturing facilities and a suite of mentoring and local start-up assistance programs. 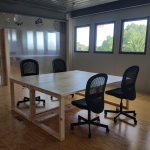 Coworking creates affordable and collaborative spaces for new or small start up businesses and entrepreneurs. 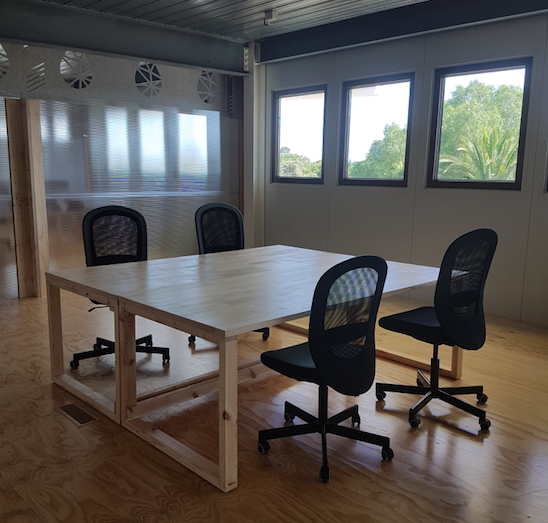 We offer hot-desking (wifi, a desk and access to tea and coffee on a day pass), affordable monthly memberships for private desks or micro-offices on a monthly or longer basis. 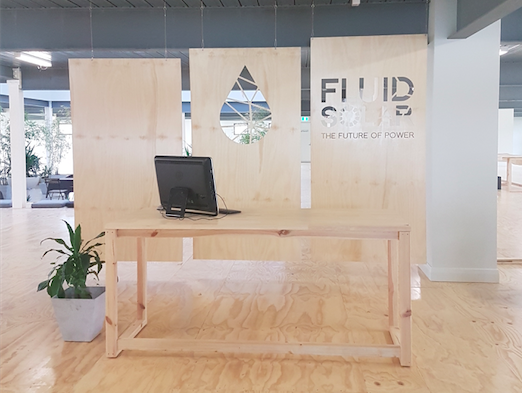 Located at the world-first Fluid Solar House, the Innovation Grid is able to provide a unique collaborative workplace with low overheads and smart tech assisted comfortable workspaces. 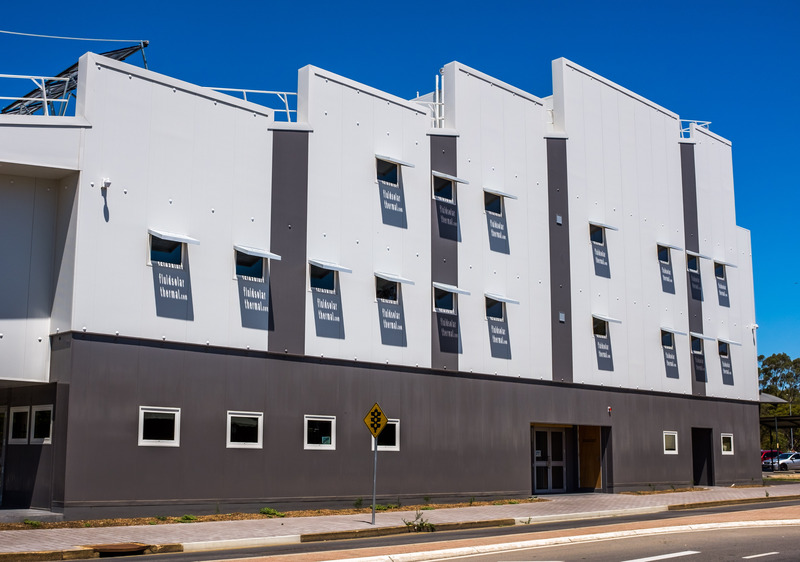 The environment is stunning, with unique solar thermal technology powering the building year round.